The riddle of how to fund and make serious improvements to the I-70 corridor continues to be an issue for policy makers and private interests in Colorado. 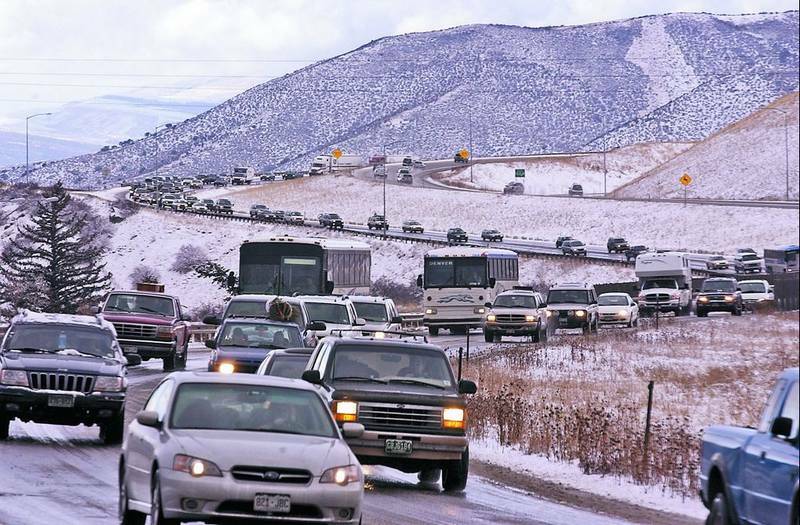 When transportation lobbyist Sandra Hagen Solin was a girl growing up in Vail, she remembers driving home with her family after a weekend in the city and seeing bump-to-bumper traffic crawling back down to Denver on Interstate 70. She thought there’d been a disaster and people were fleeing the mountains. 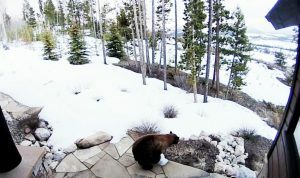 Turns out there was no immediate catastrophe — just the slow-motion strangulation of Colorado’s key east-west corridor between its major metropolitan areas along the Front Range and the mountain resort playgrounds that make the state a world-famous tourist destination. All these years later, the actual disaster of a booming population and dwindling highway budget continues. According to the Colorado Department of Transportation, Colorado’s population has increased 53 percent since 1990 but the lane miles on the state’s highway system have increased just 2 percent due to crippling budget constraints. CDOT has a $9 billion backlog of improvements. A Denver Metro Chamber of Commerce study found that I-70 congestion costs $839 million in 2005 dollars every year in lost time, productivity, tourism and local and state tax revenues. About 70 percent of CDOT’s annual $1.4 billion transportation budget goes to maintenance, and Colorado’s 22-cent gas tax — the 12th lowest in the nation — has not been increased since 1991. Colorado voters in November decisively turned down both a sales tax increase (Proposition 110) that would have funded a $6 billion CDOT bond issue and Proposition 109 that would have authorized a $3.5 billion bond sale. Now state lawmakers have introduced legislation to let Colorado voters once again have a crack at carving out some extra funding for roads. HB 1257 refers a measure to the November 2019 ballot asking voters to let the state retain and spend state revenues in excess of the Taxpayer Bill of Rights (TABOR) cap, the constitutional limitation on state spending. HB 1258, contingent on voters approving HB 1257, would split that revenue up one third each on public schools, higher education, and roads, bridges and transit. Just how much money would wind up being spent on I-70 and other road projects is subject to debate, but most experts agree that even if the legislature approves the measures for the ballot and voters then give the state the OK to “de-Bruce” (TABOR was spearheaded by anti-tax crusader Douglas Bruce), new revenue will still be needed to fix the state’s failing roads. The Joint Budget Committee last week completed negotiations on the budget and approved the “Long Bill” package for introduction to the state Senate this week. It contains a proposed $230 million in general fund spending on transportation, but business interests would like to see a lot more for roads. 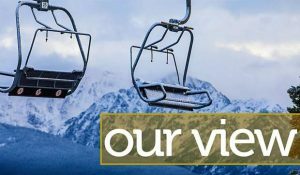 Mills, whose lobbying group represents the majority of the state’s ski areas, says the state must increase overall spending and find new revenue streams. Neighboring Utah has 2.4 million fewer residents but nearly the same annual transportation budget, and it collects nearly 30 cents a gallon in gas taxes while also tapping into state sales taxes revenues to fund transportation. State Sen. Bob Rankin, a Carbondale Republican, thinks a gas-tax increase is what’s needed as a long-term funding solution, even though it continues to poll poorly in tax-adverse Colorado. In the meantime, the Joint Budget Committee member is also dismayed there has not been more emphasis on transportation funding this session. 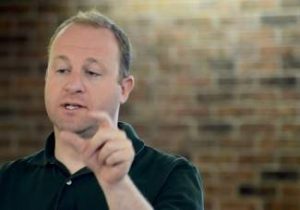 Solin, who works for the Northern Colorado Legislative Alliance — the public policy arm of the Fort Collins, Loveland and Greeley chambers of commerce — is focused on expanding Interstate 25 north of Denver. 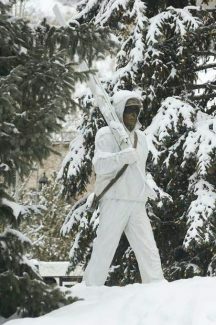 But she also works closely with the Vail Valley Partnership on I-70. Her groups sees a gas-tax increase with an index as the most viable option with voters. Mills’ organization would also be open to exploring a gas tax increase on the ballot, but she says that the costly and arduous 17-year process that led to 2011’s I-70 Record of Decision identified some sort of advanced guideway mass transit system as a preferred alternative for the corridor and recommended that a funding source should be secured by 2020. Because that hasn’t happened, she thinks it’s time to start talking about reversible bus lanes on peak weekend skier traffic days and possibly restricting truck traffic. Greg Fulton, president of the Colorado Motor Carriers Association trucking lobby, says less than 2 percent of the traffic during peak skier periods is commercial trucking and that his industry needs to deliver goods. Fulton’s lobbying group also strongly supports raising the gas tax. CDOT, meanwhile, has a wish list of big-ticket projects it would like to start working on along I-70, including another climbing lane on the west side of Vail Pass. Also on the list, a westbound toll lane from Idaho Springs nearly to the Eisenhower Tunnel, expanding the popular Bustang bus service, fixing the Silverthorne interchange, and a $500 million project to replace the aging bridge at the bottom of Floyd Hill where Kermit’s used to be, including tunneling under and straightening the interstate where it’s too curvy for such steep descents and ascents. But such projects will have to wait until long-term funding sources are secured. A spokeswoman would not weigh in on what type of funding the state should pursue. 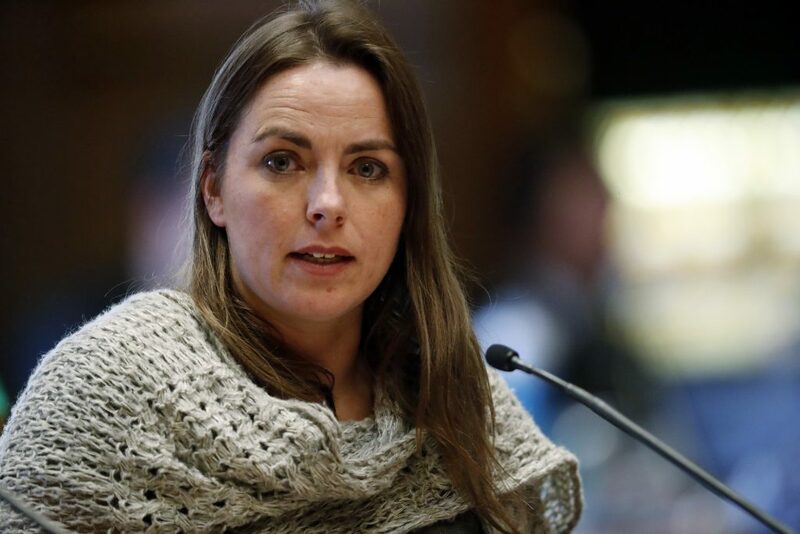 “It’s fair to say that additional funds for transportation would be put to very productive use and to real projects that would make a difference in the corridor,” CDOT spokeswoman Amy Ford said.